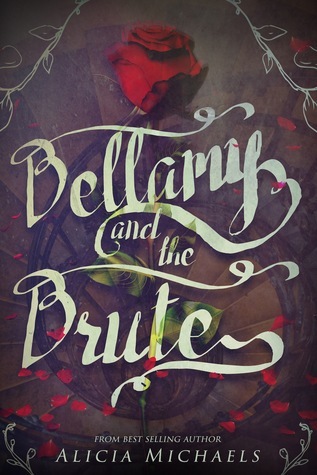 Bellamy and The Brute by Alicia Michaels. 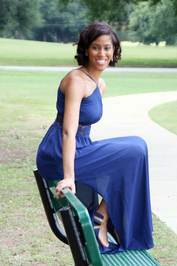 Audience/Genre: Fairy Tales, Retelling, Young Adult. Publication: March 13th 2017 by Clean Teen Publishing.